Our Divine Mother is a powerful representation of the Divine Feminine, and as such she is a poignant symbol of Divine love, purity, softness, femininity, receptivity, compassion and grace. She can help repair mother wounds, and acts as a Divine Mother, especially when needed to heal and protect your own wounded child, or when mothering children as a parent figure. When you look at her life on earth, she also is a role model of healthy assertiveness. 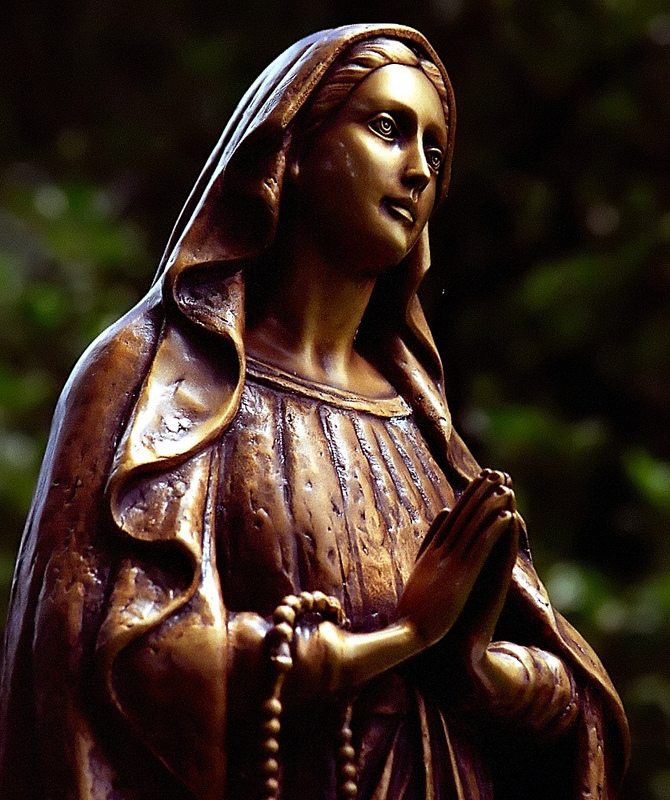 Mother Mary has appeared in apparitions to people around the world, this is known as 'Marion' sightings. A there are many sacred sites that honour her.